Kano is back. Check out the character's official reveal trailer inside. 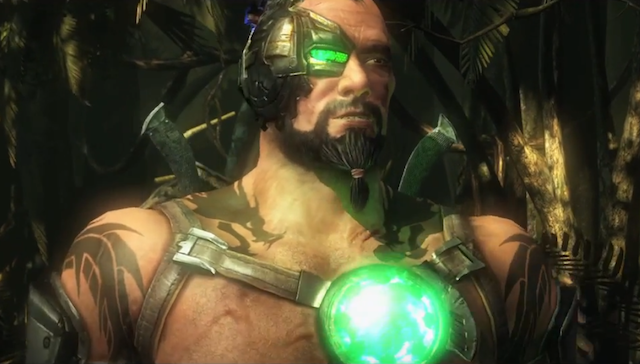 Kano has been added to the Mortal Kombat X roster. His reveal trailer (via Eurogamer Portugal) shows Ed Boon taking us through Kano's new bold approach and cybernetic upgrades. We also get a look at the character's variations. Poll: Are You Getting Killer Instinct Season 2?